5 Litres EP 245 Chlorinated Hi-Foaming Cleaner. 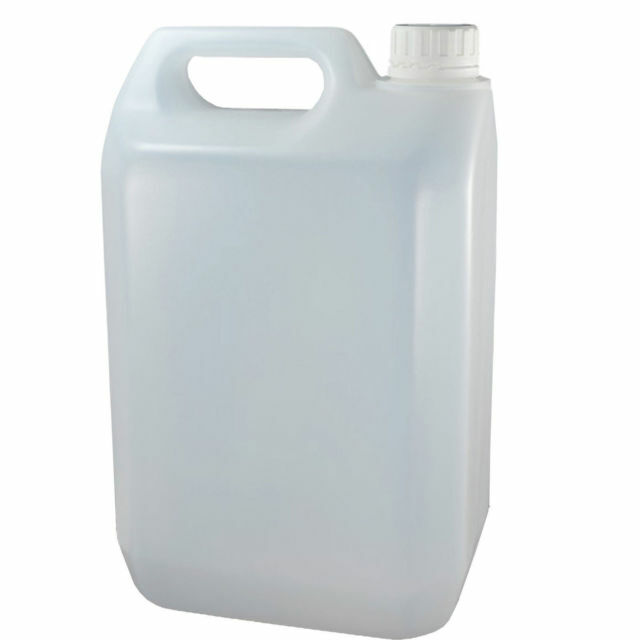 High foaming chlorinated cleaner for use in conjunction with foam making equipment. For the use in food processing factories and abattoirs.